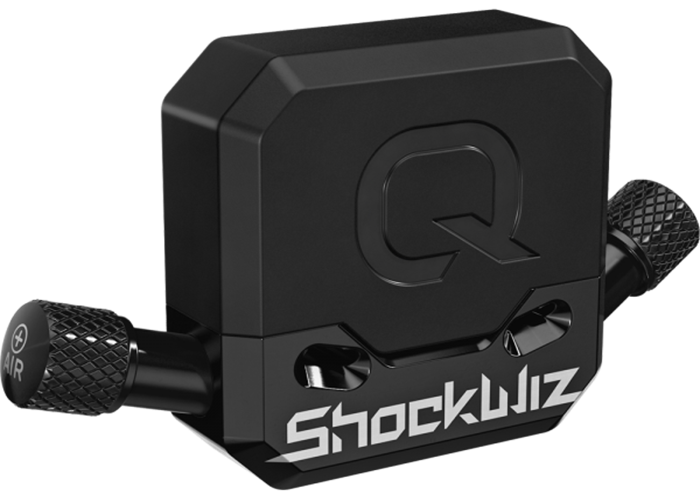 Rent a Shockwiz tuning device made by the guys at SRAM. Take a look at YouTube for installation and reviews etc. 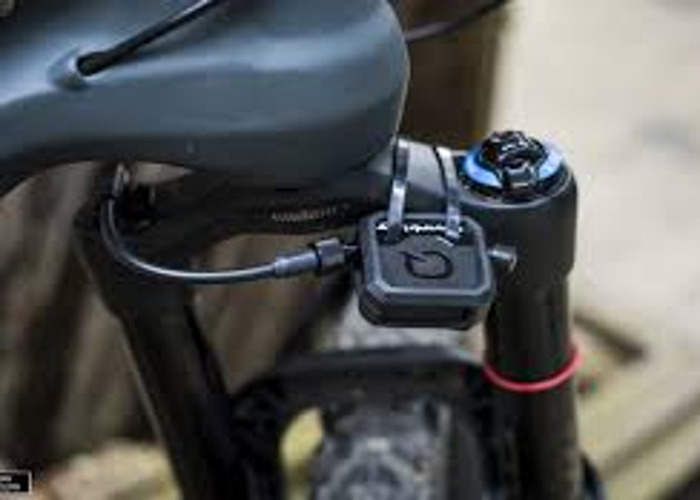 Cost to buy is £359 so why not just rent one at £7 a day. MIN RENTAL IS 7 DAYS Happy to post signed for but UK only I'm afraid.